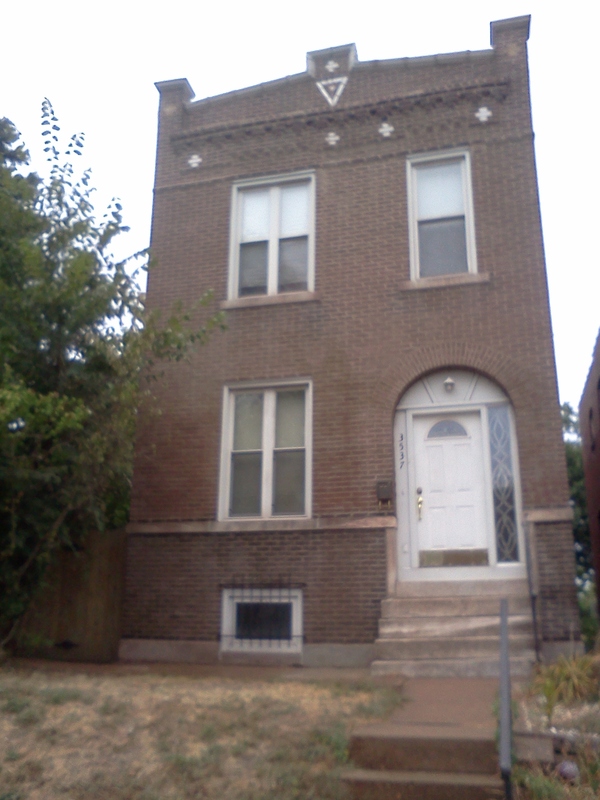 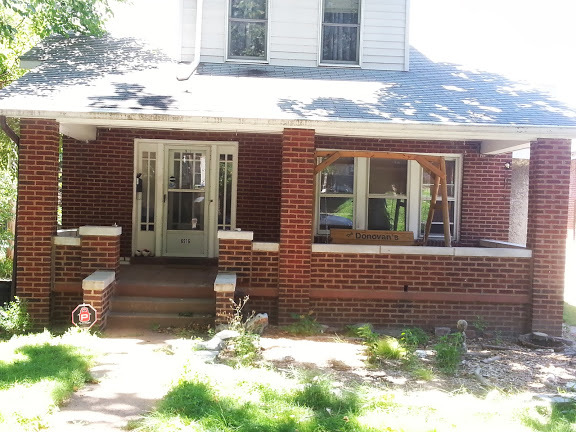 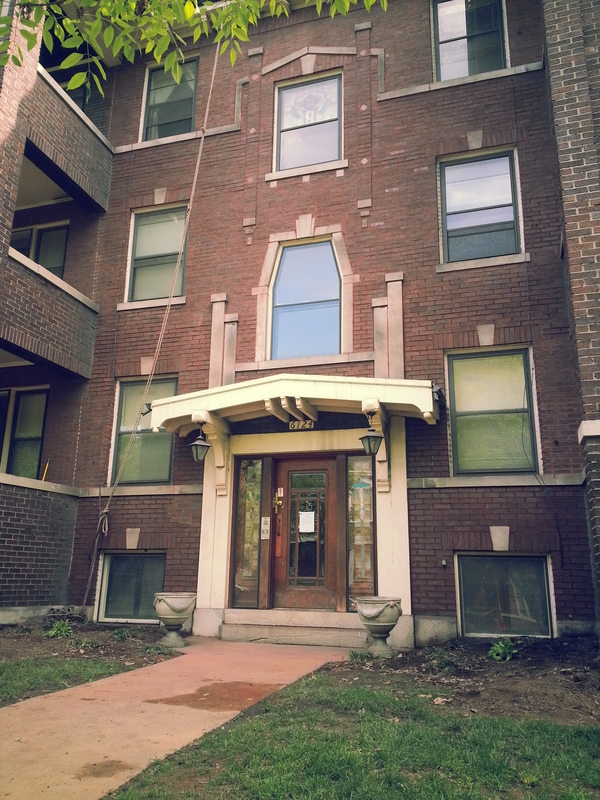 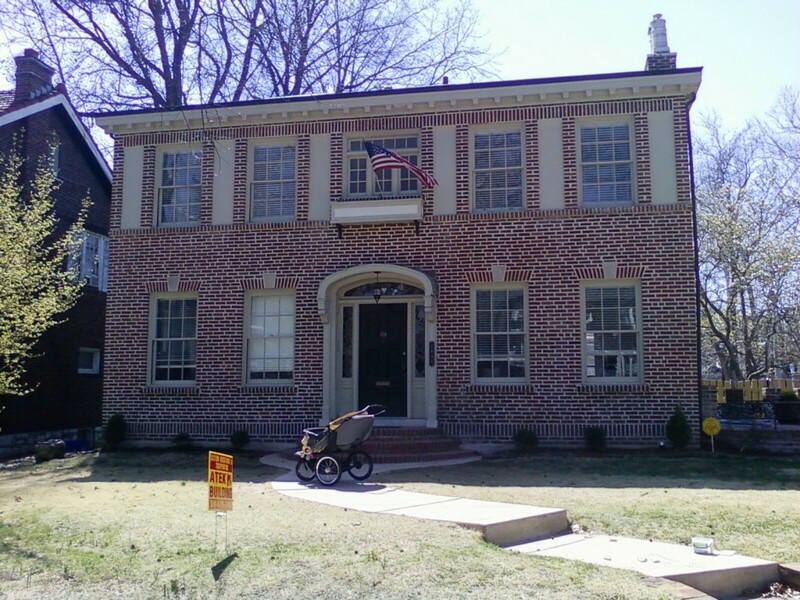 Here is a handful of completed work tuckpointing pictures. 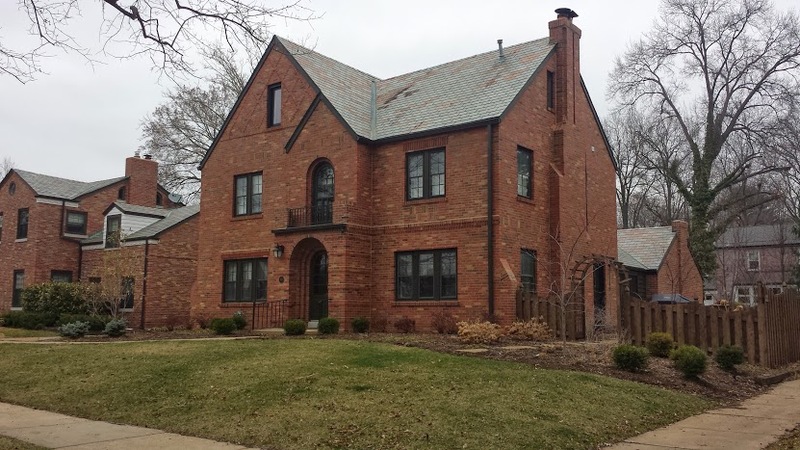 Tuckpointing plays a role equally in aesthetics and brick maintenance. 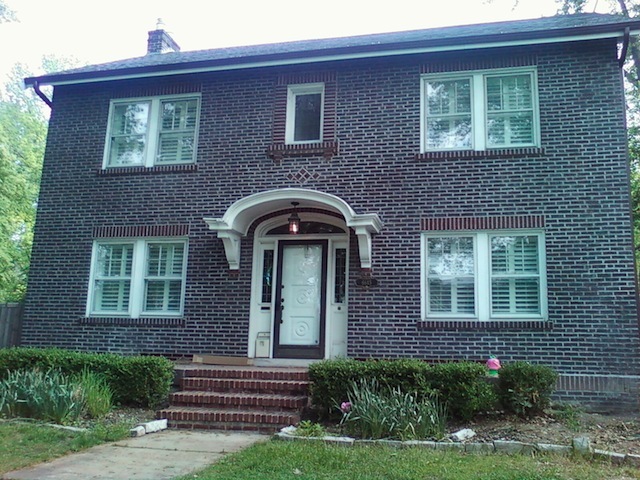 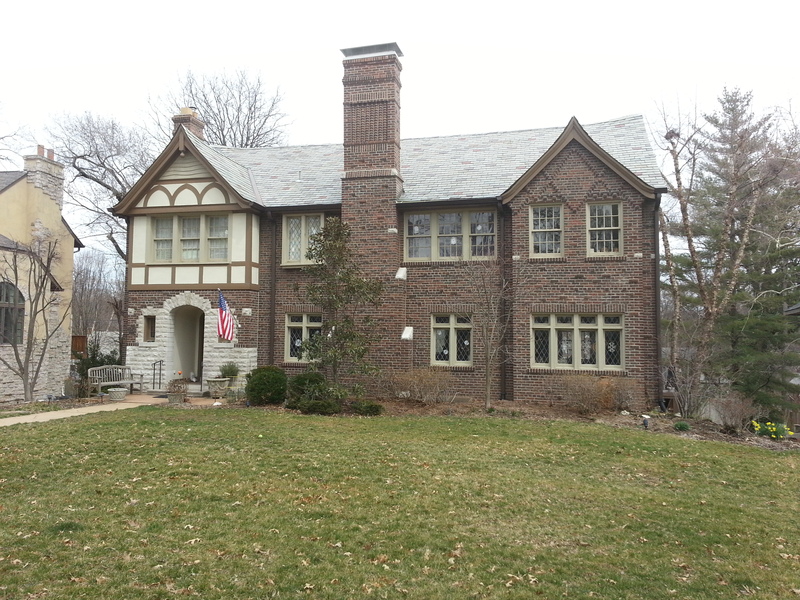 Let us Strengthen and Beautify your home with Tuckpointing and Brick Restoration. 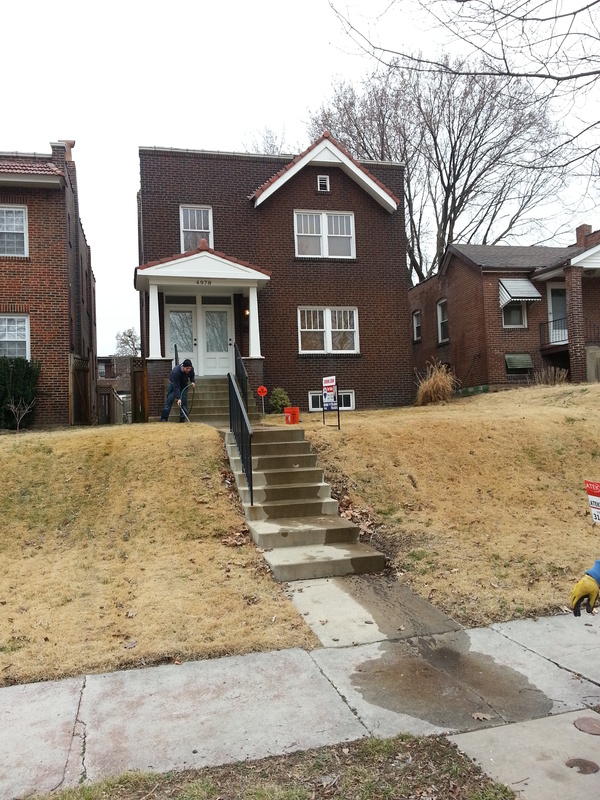 You can call, text or email us for a Free, No Pressure, No Hassle Consultation. 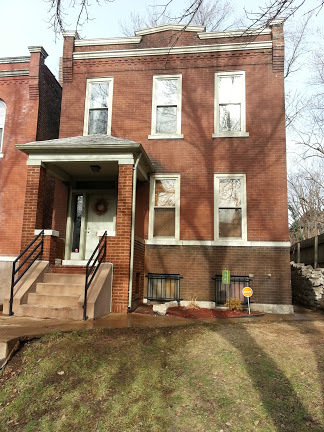 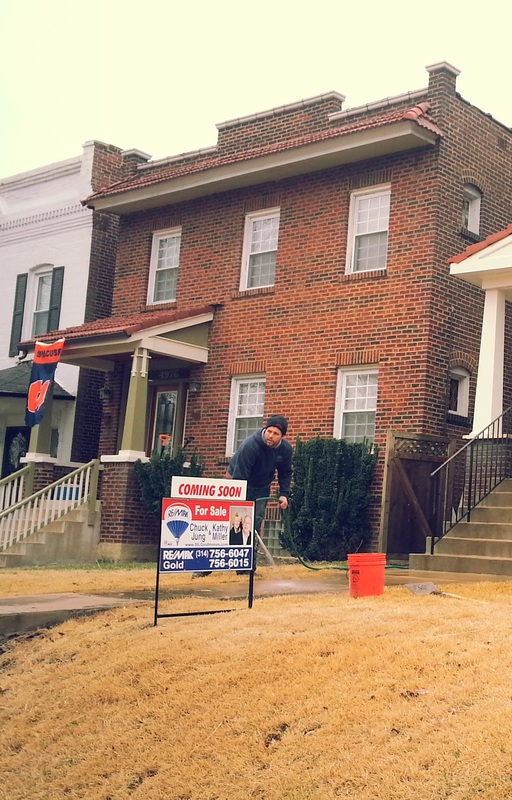 Posted in Project Pictures, St. Louis Tuckpointing & Brick Repair and tagged After tuckpointing pictures, pictures, st. louis tuckpointing, tuckpointing, tuckpointing photos, Tuckpointing pictures on March 30, 2014 by Jacob Thompson.